The purpose of Junior Welfare Club shall be to foster interest among members in the cultural, social, economic, educational and civic conditions of our community, to advance the welfare needs of special children and adults, and to make efficient our volunteer service. We aim to make a positive and lasting impact on the youth RIGHT HERE in our community. Each year, we raise the bar on what we hope to fundraise, so that we can continue to go above and beyond for the amazing teachers, children and students that we're so privileged to benefit. 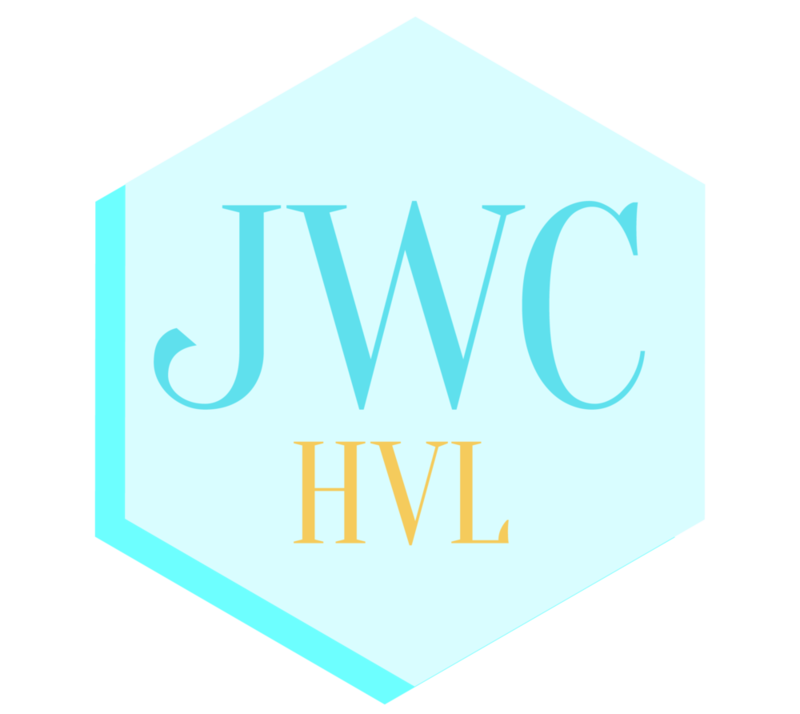 The Junior Welfare Club of Hendersonville is a women’s civic organization that volunteers throughout Henderson County, with a primary focus on programs and initiatives that benefit children and the welfare of special needs children and adults. Our major projects include volunteering at the Boys & Girls Club, Helping Hands and providing Christmas gifts to the special needs population of Henderson County.